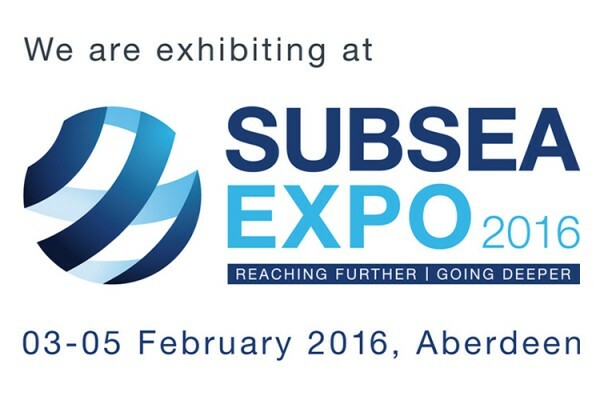 We are attending Subsea Expo 2016, Europe’s largest annual subsea exhibition and conference, on the 3rd- 5th February at Aberdeen AECC. Our team will be on stand 28, where attendees can find out details on our capabilities and wide range of expertise and experience in this sector. If you would like to meet up during the course of the event, then please get in touch.